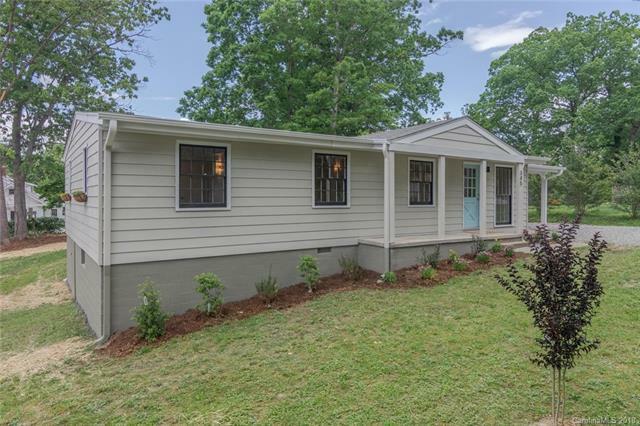 345 Oakview Park Road, Asheville, NC 28803 (#3415219) :: Robert Greene Real Estate, Inc. Completely remodeled 3 bedroom, 2 bathroom home in Oakley with open floor plan. Home boasts a brand new roof, new kitchen, master suite, vaulted ceilings, huge windows, carport, and a flat yard. Won't last at this price, come see!